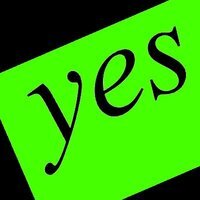 brighten up yes/no picks. i made these to brighten up some yes/no pick, use how te like, they're just a bit of fun and some background practice for me. Images in the Picks club tagged: picks icon text image yes no options.